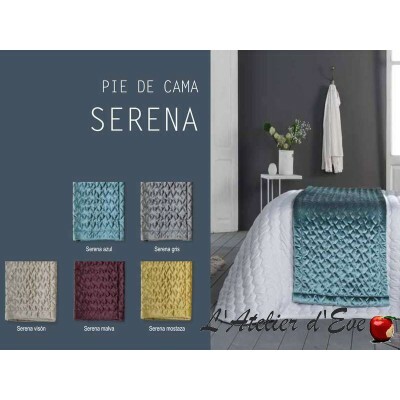 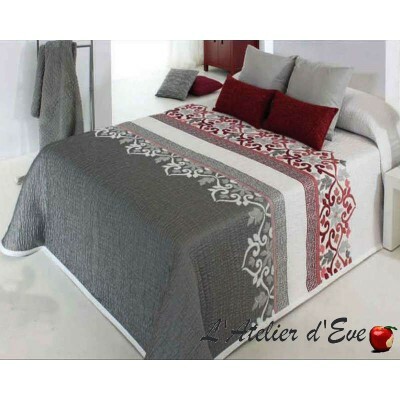 Quality bedspread, Irvin will bring warmth and decoration to your room. 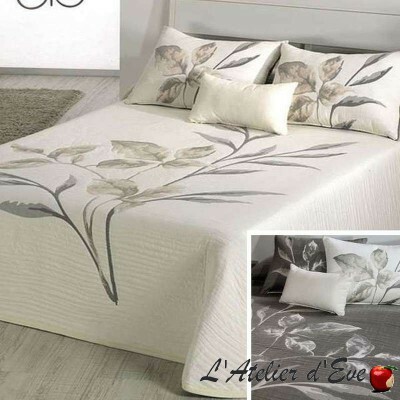 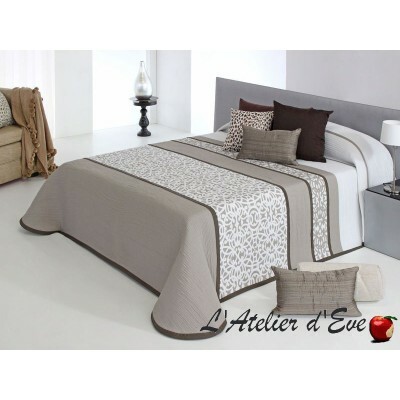 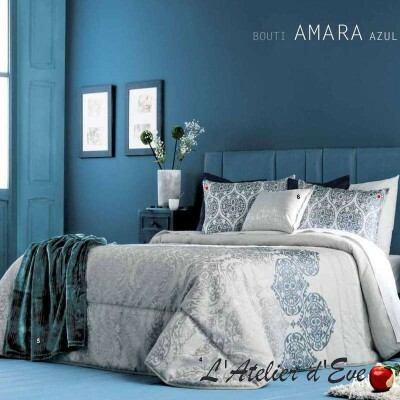 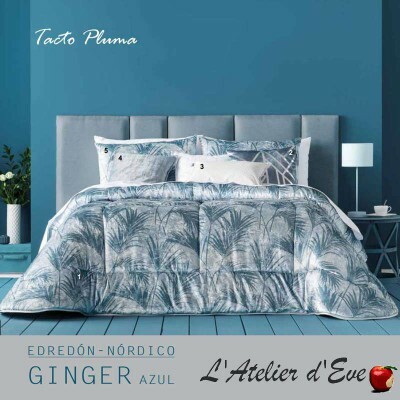 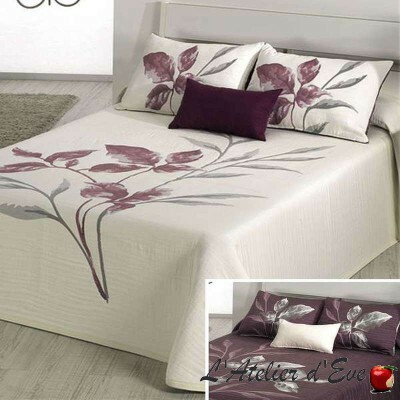 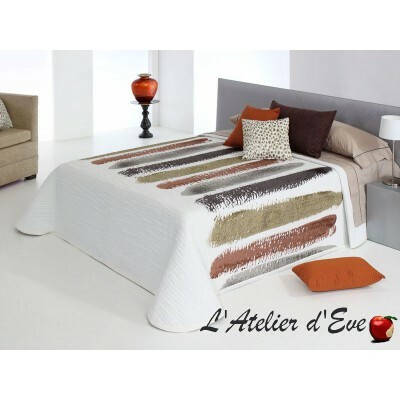 His modern style combining fluid lines and floral patterns is ideal to dress your bed. 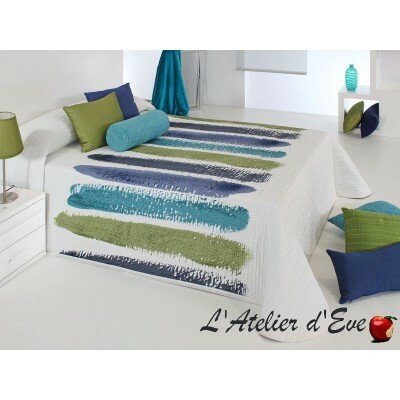 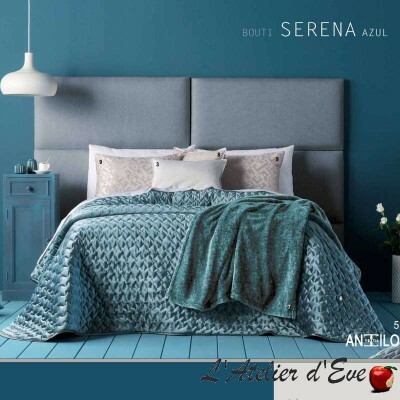 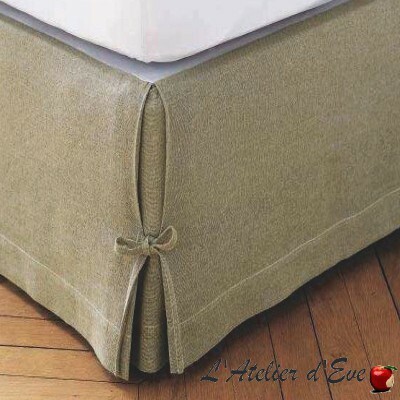 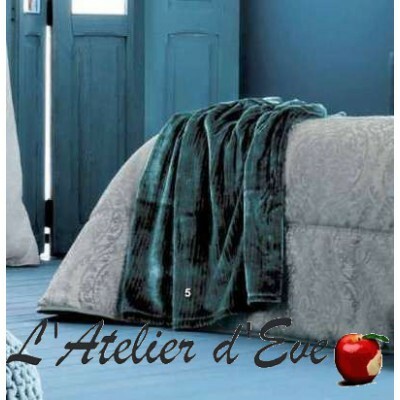 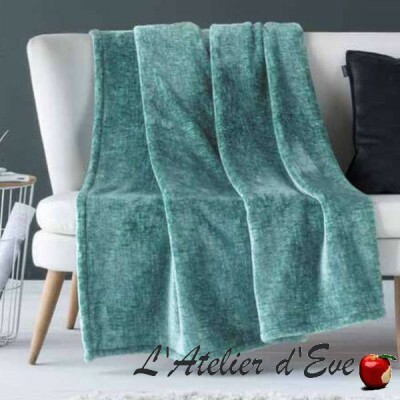 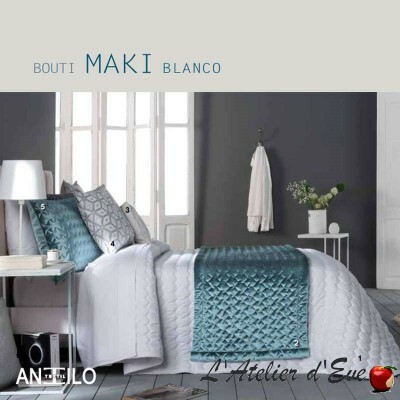 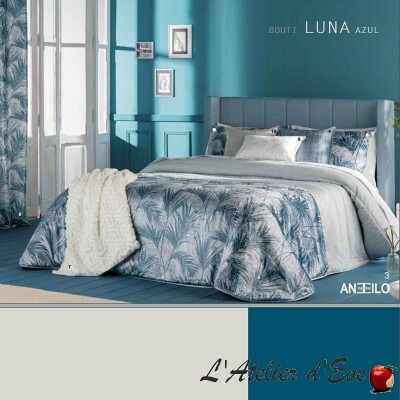 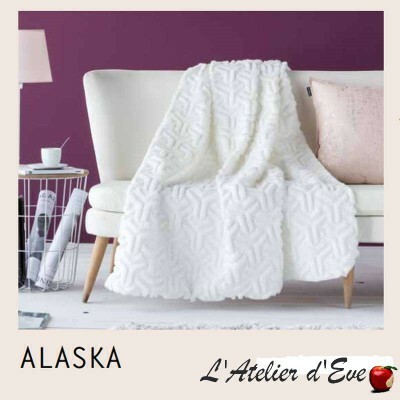 Discover our new products for the decoration of your room without further delay!